If you are not aware of the ability to switch on off appliances within the home on auto pilot, here is an update. 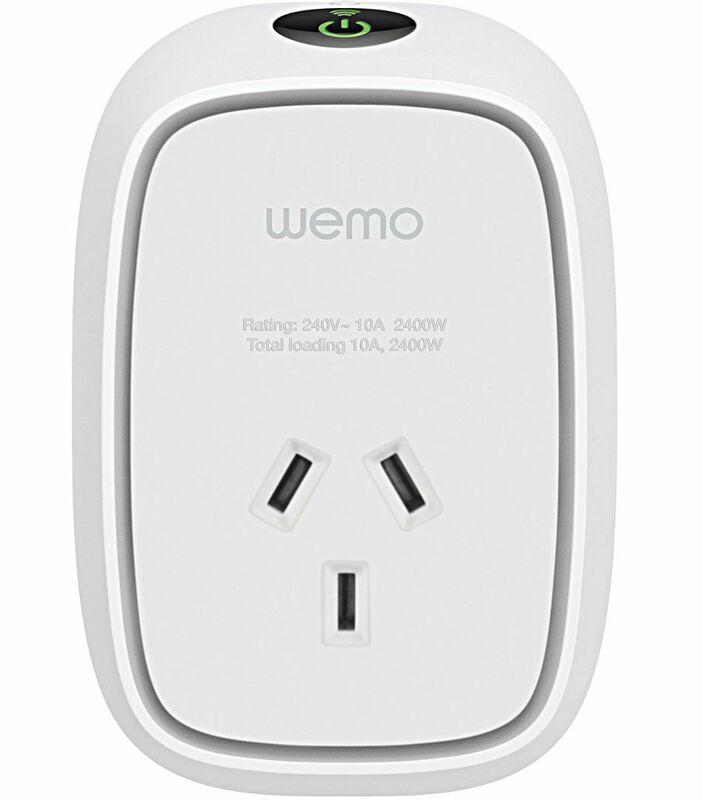 For sometime now Smart 10A switched socket outlets have been available from many hardware stores in Australia. A Smart 10A switched socket outlet is a device that plugs into any 10A socket in the home. You are then able to control the appliance plugged into this Smart device remotely, often via a mobile application or web browser. Not forgetting, you can also log the power usage of the appliance in question. The list of possibilities is growing as the wealth of knowledge on the internet connects together. It is this connecting of information that is allowing such simple devices to grow into far more, than they were initially designed for. So why not think what you CANNOT control in the home but wish to and see if a Smart 10A Switched Outlet can help you to overcome that problem. We would love to hear what you end up doing, with your Smart 10A Switched Outlet. 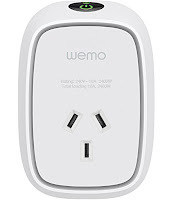 One such device we are working with is the Belkin WeMo. Visit our SMART SOLAR POWER diversion dashboard to learn more.